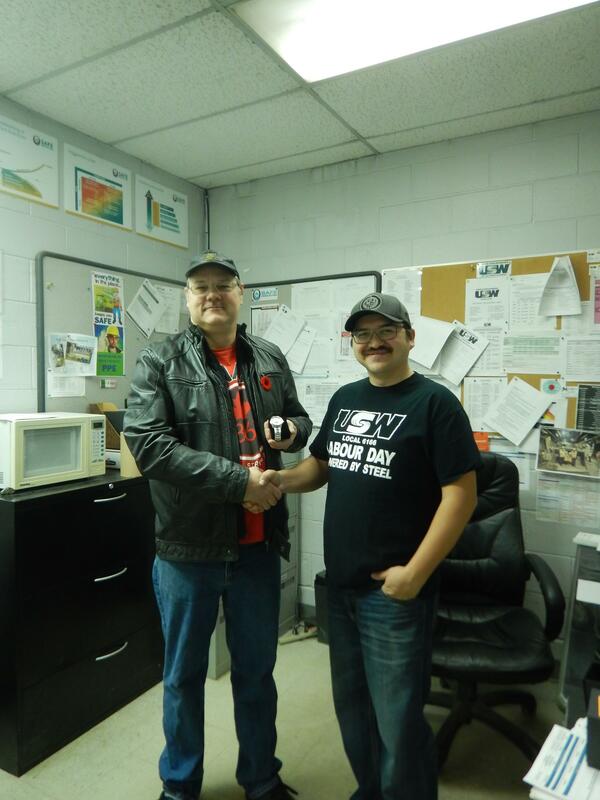 Here are some photos from USW Local 6166. Congratulations on your retirement Fred Houston. 54 years of service. Good Luck! 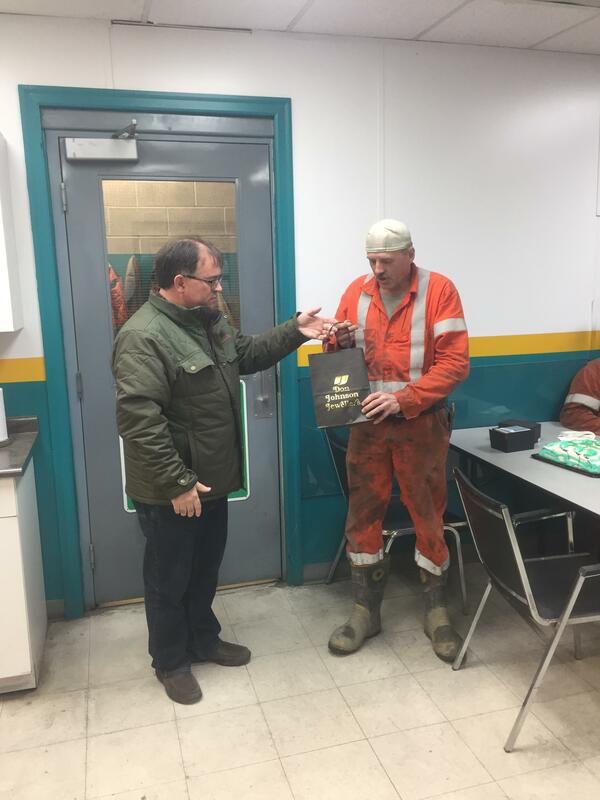 Congratulations on your retirement Darren Miller, from Birchtree Mine. Good luck! 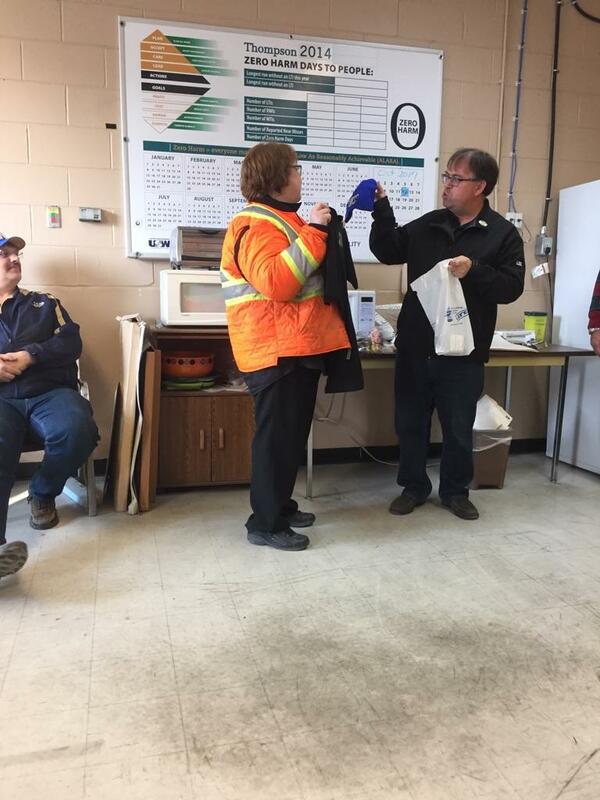 Congratulations to Diane Perrault on your retirement. 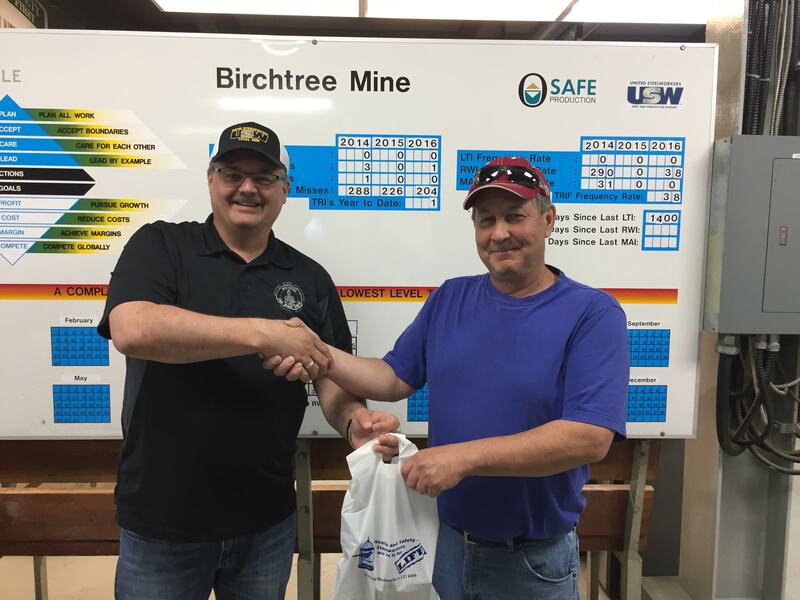 Gilles St. Jacques retired from Birchtree Mine. Congratulations and Good Luck! 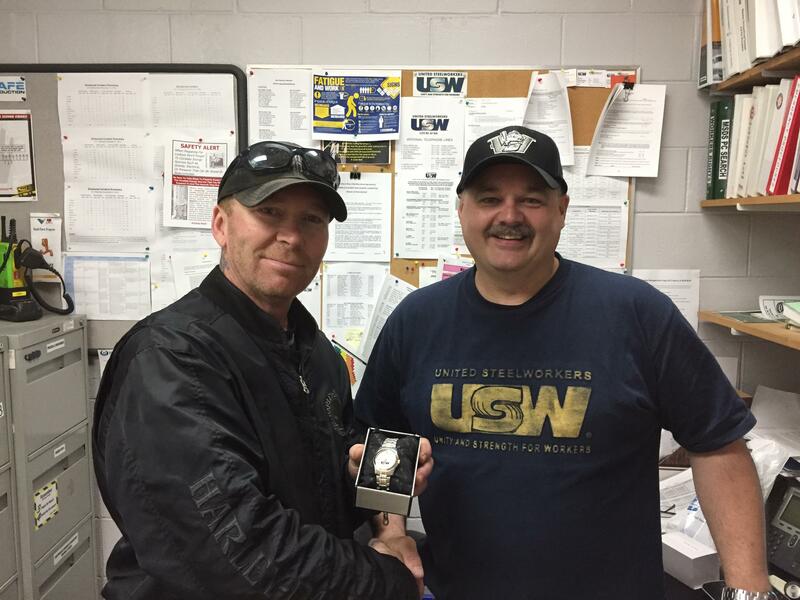 Brian Mulholland retired from Birchtree Mine. Congratulations. 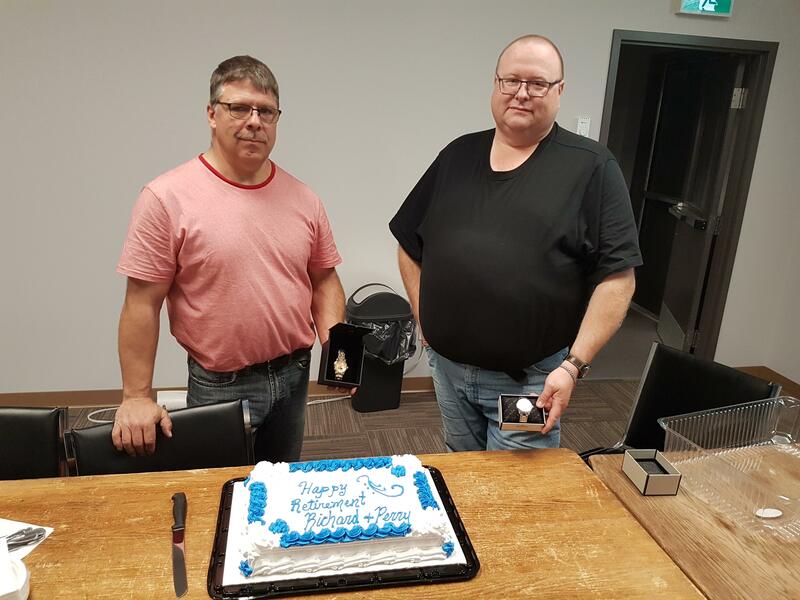 Congraulations to Brad Wilcox from the Mill on his retirement. Good luck. 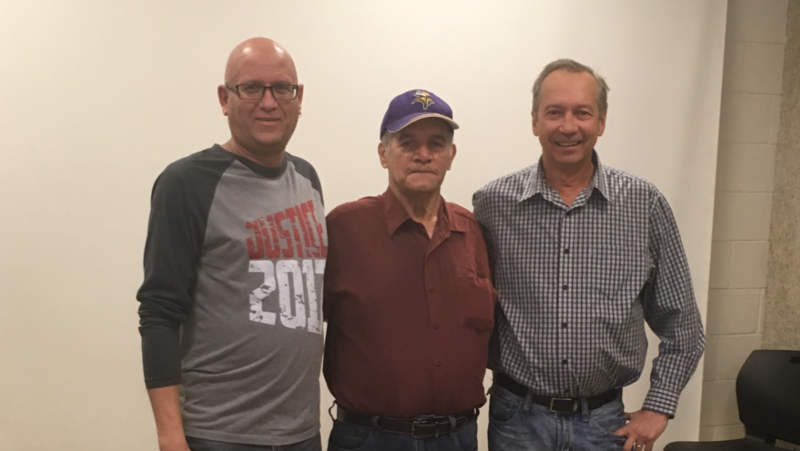 At the end of September, Full-Time Worker Safety Representatives Richard Sanche and Perry Oxford celebrated their start of their retirements. Good Luck to both of you!